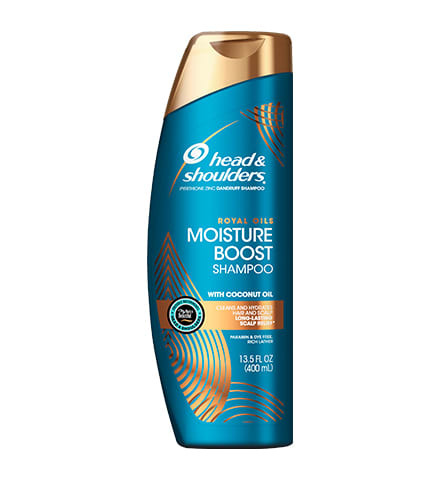 Light, fast-absorbing formula nourishes your scalp. 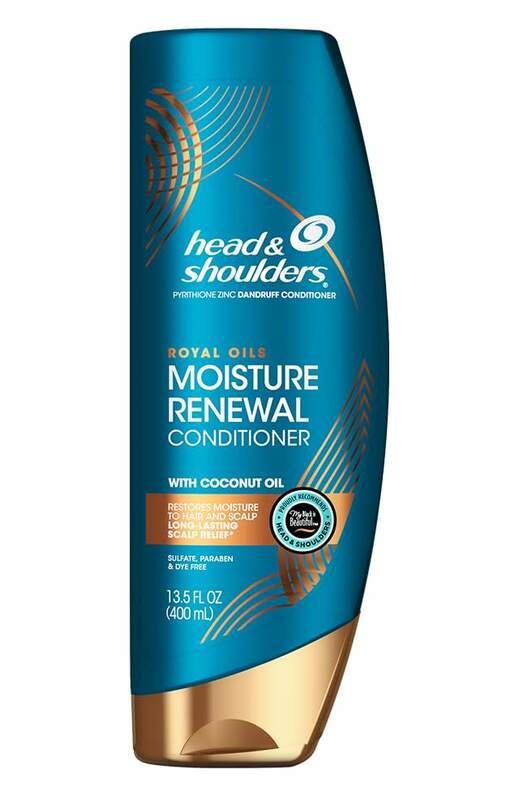 Combat scalp dryness with Head and Shoulders Royal Oils Daily Moisture Scalp Cream with Coconut Oil. 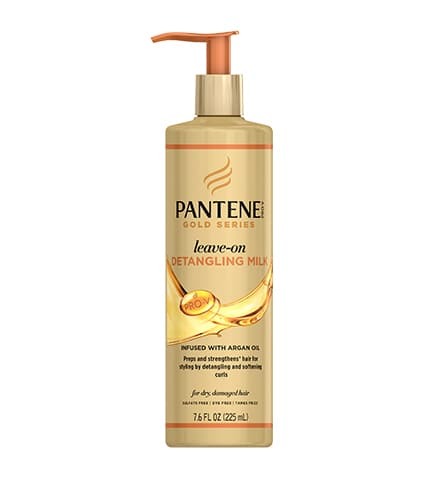 This leave-in daily treatment provides lasting scalp relief*† between wash days. 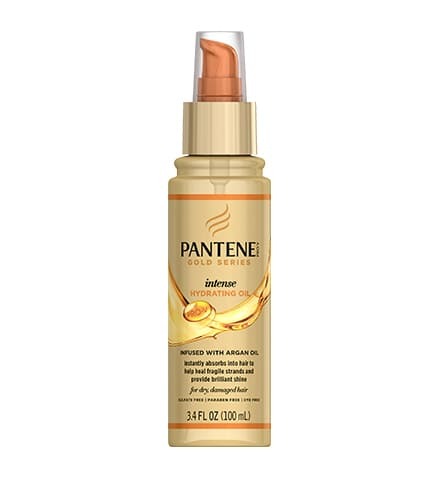 The no-rinse formula is light, fast-absorbing and easy to use: Apply directly on your scalp up to four times daily. Since there’s no need to rinse, there’s no need to compromise your current style. Start nourishing your scalp by twisting open the cap and placing the tip directly onto your scalp. 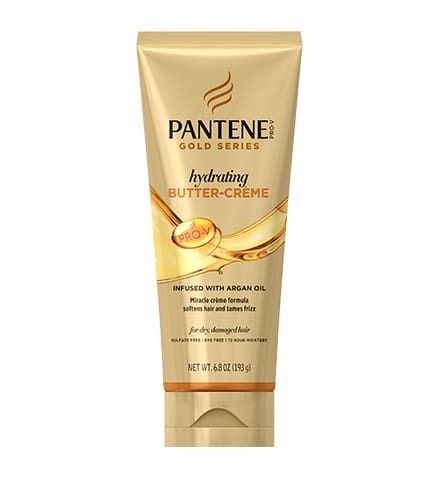 Hair can be either dry or damp, making it the perfect way to hydrate your scalp on wash day and beyond. 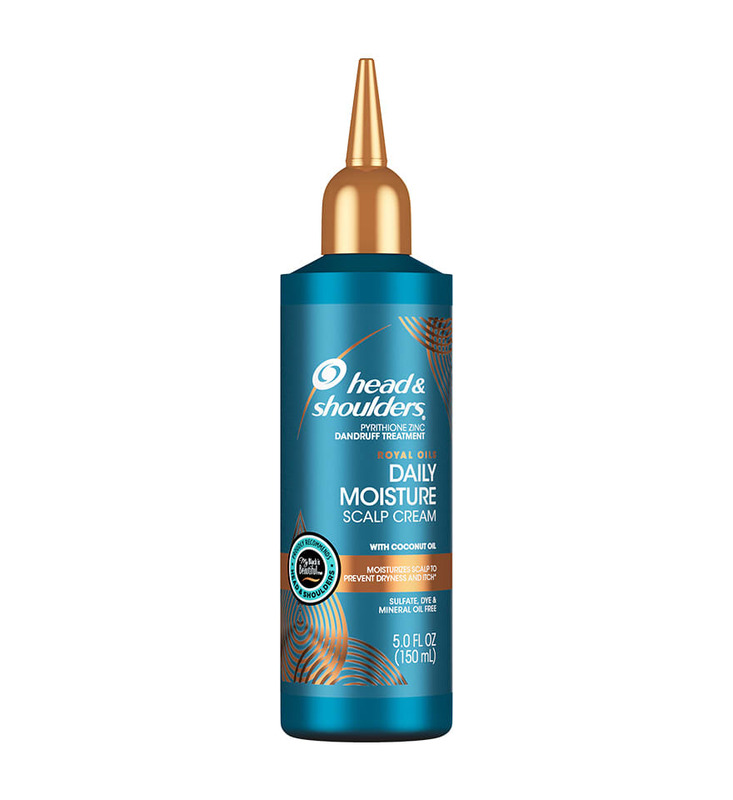 To provide relief where it’s needed most, squeeze the bottle, moving it from the front of your scalp to the back. 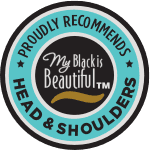 Repeat until your entire scalp is treated. Use your fingers to massage the treatment into your scalp to help distribute it evenly. There’s no need to rinse the formula away – the moisturizers continue to work after application, giving your style more life between washes. The light, fast-absorbing formula can be used up to four times daily. Active Ingredient: Pyrithione Zinc 0.1%. 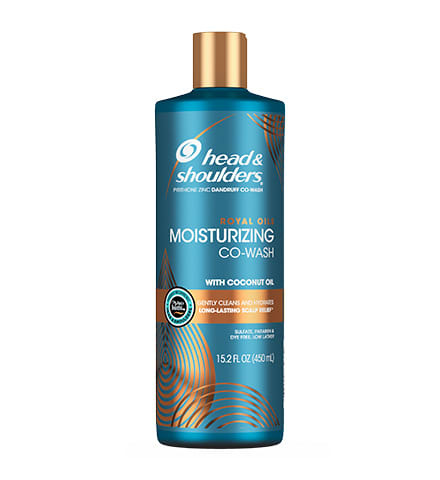 Inactive Ingredients: Water, Cocos Nucifera (Coconut) Oil, Cetyl Alcohol, Stearamidopropyl Dimethylamine, Fragrance, Stearyl Alcohol, Quaternium-18, Hydroxyethylcellulose, Phenoxyethanol, Benzyl Alcohol, Dimethicone, PEG-2M, Cetearyl Alcohol, Methylparaben, Propylparaben, Oleyl Alcohol, Glyceryl Stearate, Citric Acid, Polysorbate 60.